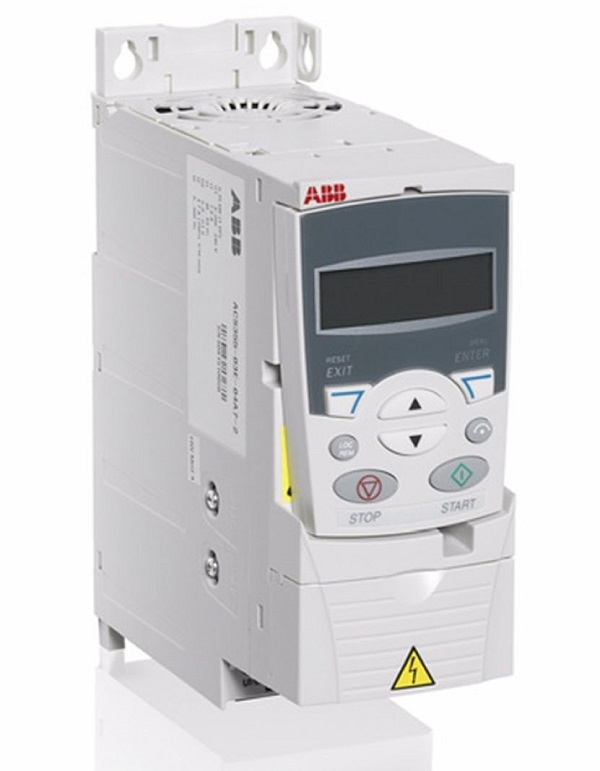 ABB micro drivesABB micro drives are designed to be incorporated into a widevariety of machines such as mixers, conveyors, fans or pumpsor anywhere where a fixed speed motor needs to go variablespeed motor.The ABB micro drives meet the requirements of OEMs,machinery builders and panel builders. 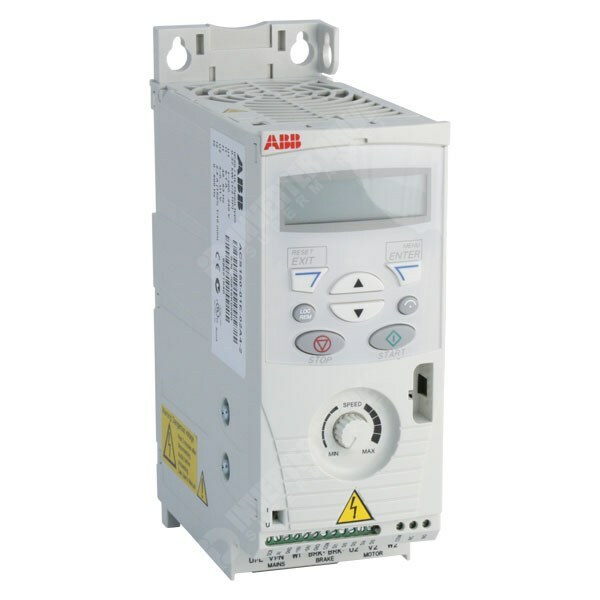 These drives arewidely available through the ABB distribution network. 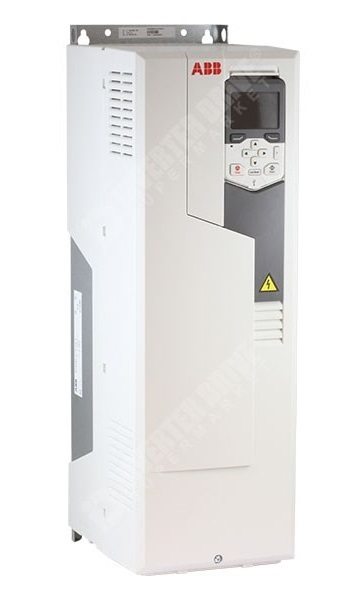 Thedrives are easy to select and provide a range of built-infeatures as standard including PID control, brake chopper,fixed keypad and speed control potentiometer. 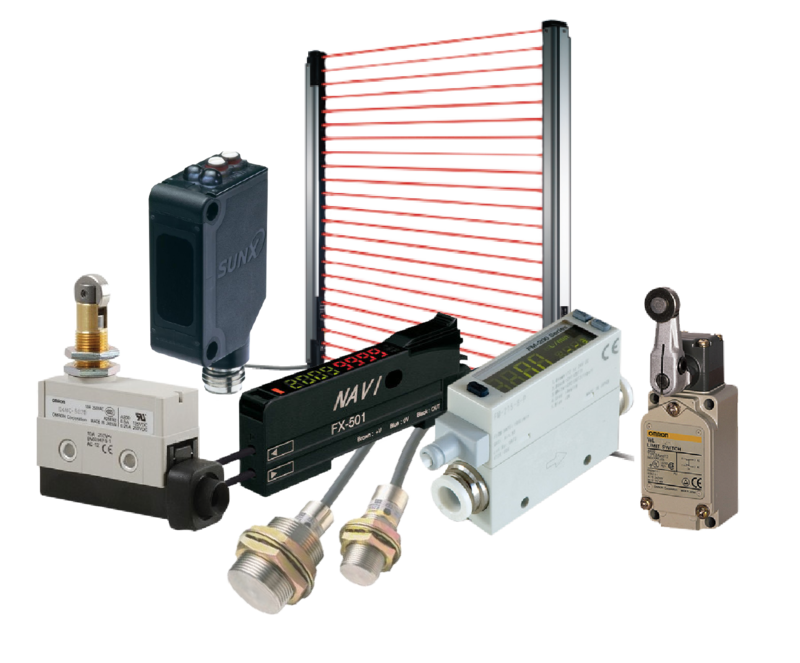 The new ACH580 series is designed specifically to control HVAC applications and sets new standards both in simplicity and reliability. 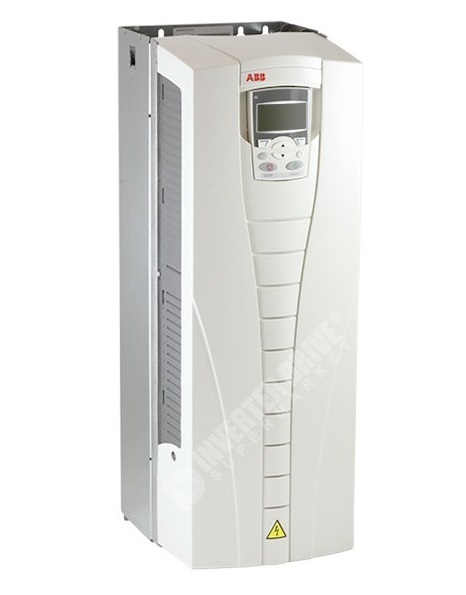 The ACH580 drive is a key component in HVAC systems that help you deliver significant energy savings. 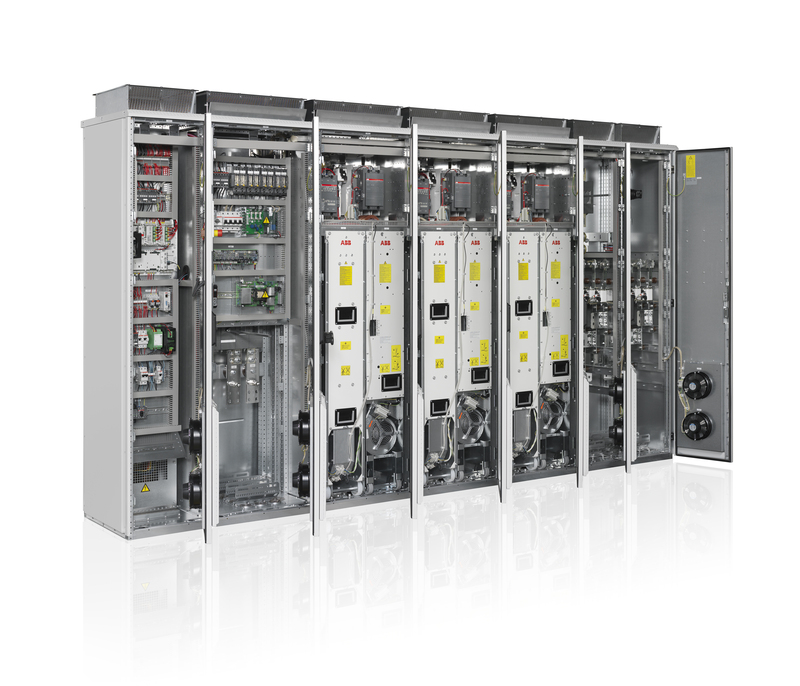 It can be integrated with any motor, communicates in the languages you and your system already know and exceeds specifications in mission critical environments. It provides productivity through comfort in commercial buildings. And the best part? All you need to do is to set it up and focus on what counts. 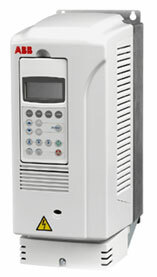 Cover all possibilities with our ACS800 industrial drives built to truly understand and refine your business. We make your opportunities work with our strong drives family covering your process control needs. Tune into precise performance and control no matter what industry you’re in. These are our industrial drives, our benchmark of performance, expertise and quality, serving you locally on a global scale.